3 November 2016 – A day before the landmark Paris Agreement on climate change comes into force, the United Nations Environment Programme (UNEP) is urging the world to ‘dramatically’ step up its efforts to cut greenhouse gas emissions – by some 25 per cent more than those pledged in Paris last year – “to meet the stronger, and safer, target of 1.5 degrees Celsius” global temperature rise. 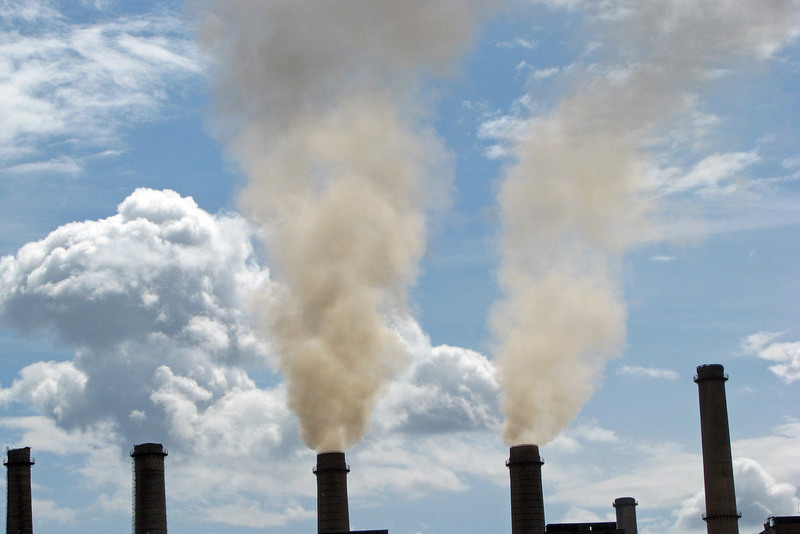 UNEP made the announcement today in London as it released its annual Emissions Gap report, which found that 2030 emissions are expected to reach 54 to 56 gigatonnes of carbon dioxide equivalent. The projected level needed to keep global warming from surpassing 2°C this century is 42 gigatonnes. In early October, the Paris Agreement cleared the final threshold of 55 countries representing 55 per cent of global emissions required for the accord to enter into effect, now set for tomorrow. The next meeting of Parties to the UNFCCC, known by the shorthand COP 22, kicks off Monday in Marrakech. Scientists around the world agree that limiting global warming to 2°C this century (compared to pre-industrial levels) would reduce the probability of severe storms, longer droughts, rising sea levels and other devastating climate-related events. However, they caution that even a lower target of 1.5°C will reduce rather than eliminate impacts. Erik Solheim, Executive Director of UNEP, said in a new release that while the Paris Agreement and the recent Kigali Amendment to the Montreal Protocol to reduce hydrofluorocarbons (HFCs), are steps in the right direction, the strong commitments are nevertheless still not enough. “If we don’t start taking additional action now, beginning with the upcoming climate meeting in Marrakech, we will grieve over the avoidable human tragedy. The growing numbers of climate refugees hit by hunger, poverty, illness and conflict will be a constant reminder of our failure to deliver,” he said. 2015 was the hottest year ever recorded and the first six months of 2016 have thus far broken all prior records. Yet the report finds that emissions continue to increase. 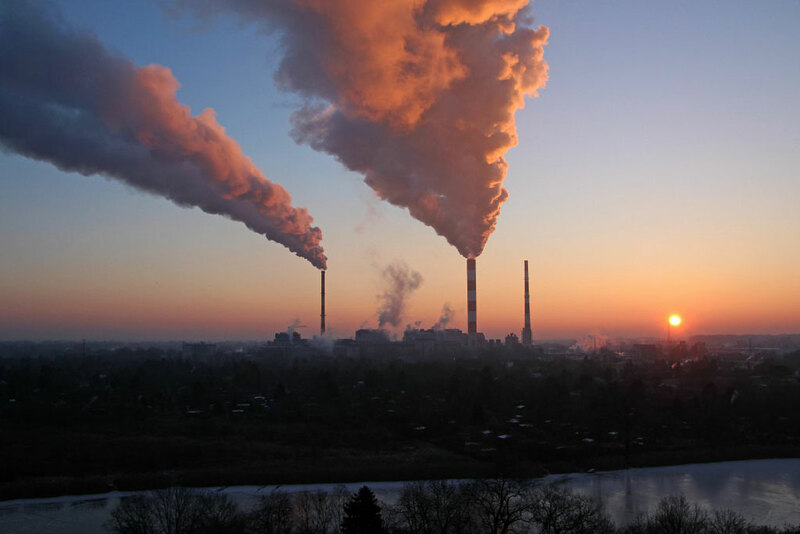 Last month, the Kigali Amendment to the Montreal Protocol agreed to slash the use of HFCs. According to preliminary studies, this could lead to a cut in 0.5°C if fully implemented, although significant reductions will not be realized until 2025. Collectively, members of the G20 are on track to meet their Cancun Agreements for 2020, but these pledges fall short of a realistic starting point that would align targets with the Paris Agreement. Fortunately, the report released today has found, through technology and opportunity assessments, a number of ways for States and non-State actors to implement further cuts that would make the goals achievable, including energy efficiency acceleration and crossover with the Sustainable Development Goals (SDGs). For example, non-State actors, including those in the private sector, cities, and citizen groups, can help to reduce several gigatonnes by 2030 in areas such as agriculture and transport. Energy efficiency is another opportunity; a 6 per cent increase in investments last year (a total of $221 billion) in the industry indicates that such action is already happening. Moreover, studies have shown that an investment of $20 to $100 per tonne of carbon dioxide would lead to reductions (in tonnes) of 5.9 for buildings, 4.1 for industry, and 2.1 for transport by 2030. The 1 Gigaton Coalition, created by UNEP with the support of the Government of Norway in 2014, recently found that implementing renewable energy and energy efficiency projects in developing countries from 2005 to 2015 will lead to a half gigatonne reduction in emissions by 2020. This includes actions taken by countries that have not made formal Cancun pledges. Climate action is integral to the SDGs, as the impacts of severe climate-related events undermine our ability to deliver on the promises made by 2030. Failure to meet these challenges will, of course, have greater-yet implications beyond that date.